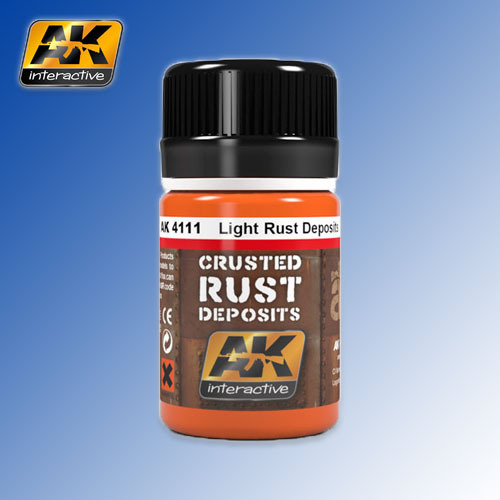 This newly designed weathering set brings a fresh formula of specialised key ingredients, giving you the most common tones and texture of accumulated rust. Our enamel paints can be applied straight from the bottle, directly onto the chosen areas of your model. Once they are dry, they have the same scale appearance as real crusted rust.